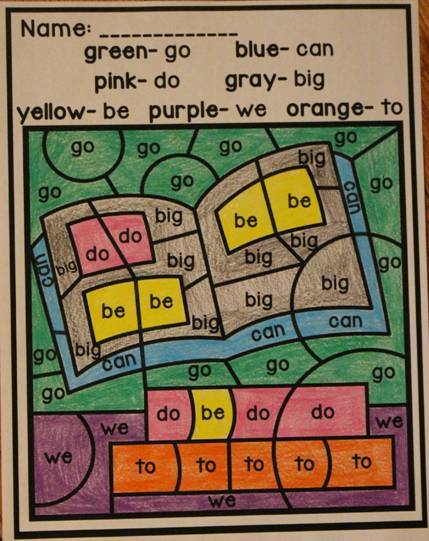 Did you know that I have now bundled my Color by Code Packets? 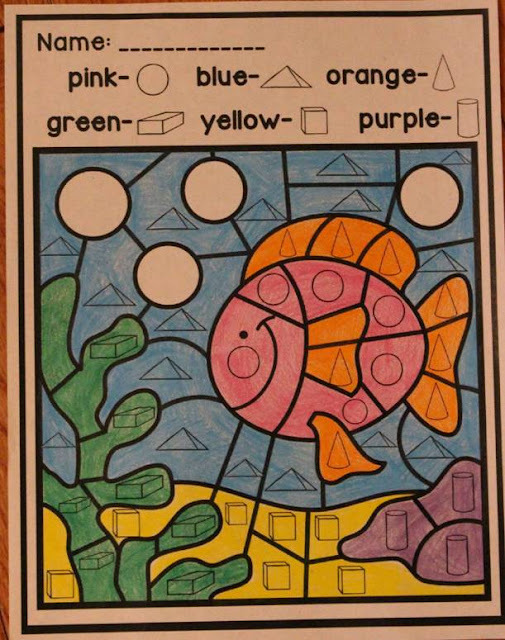 There are 22 packets included for only $20. 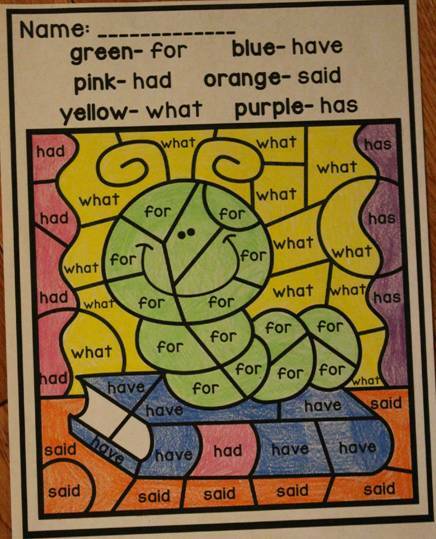 That's less than $1 a packet! 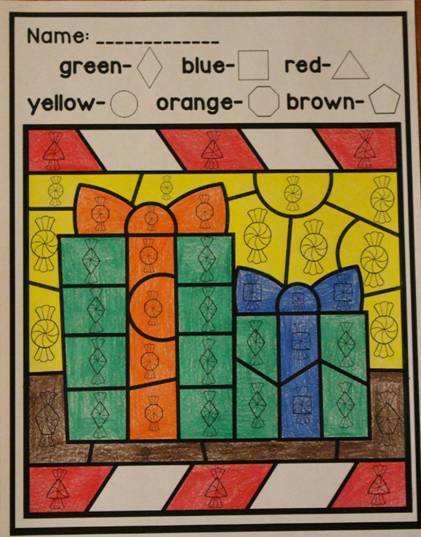 To see everything included in the bundle, click here. 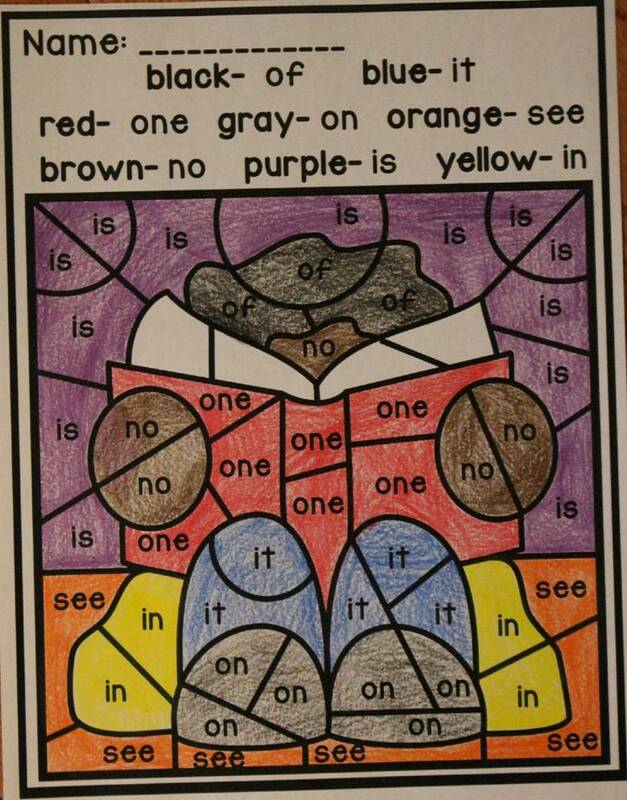 All of these packets can also be purchased individually. 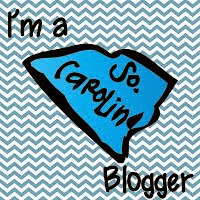 I'm going to share 5 new packets that I have just recently added. 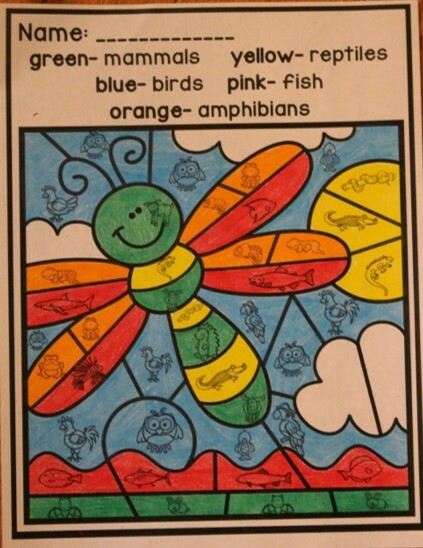 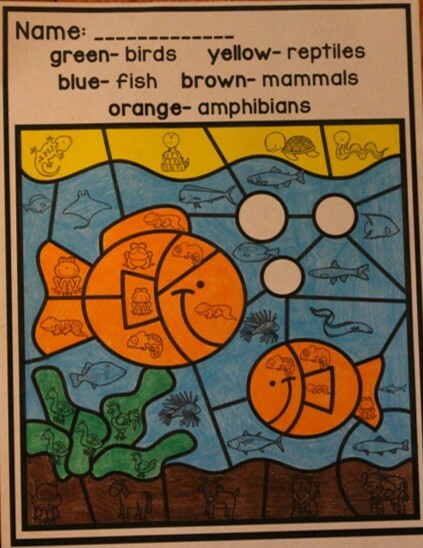 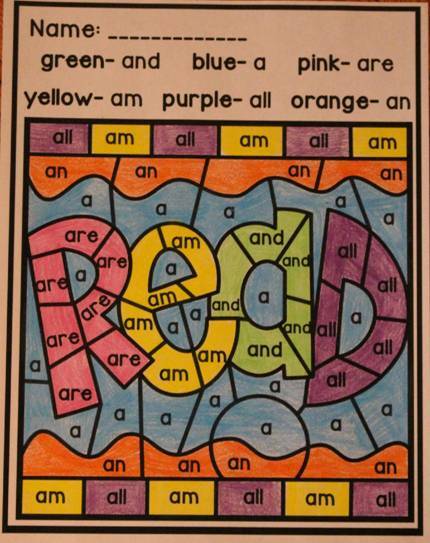 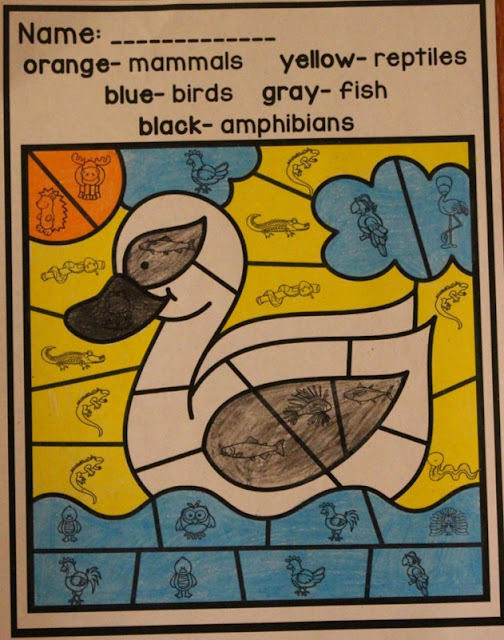 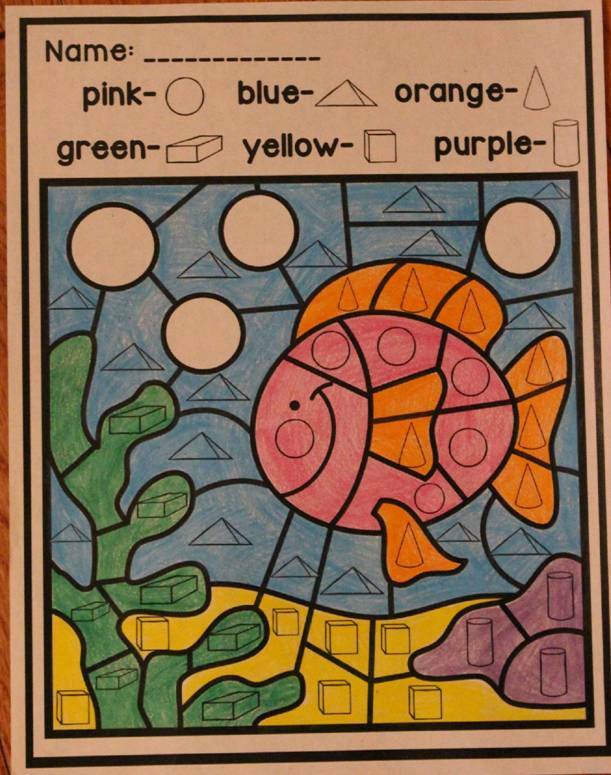 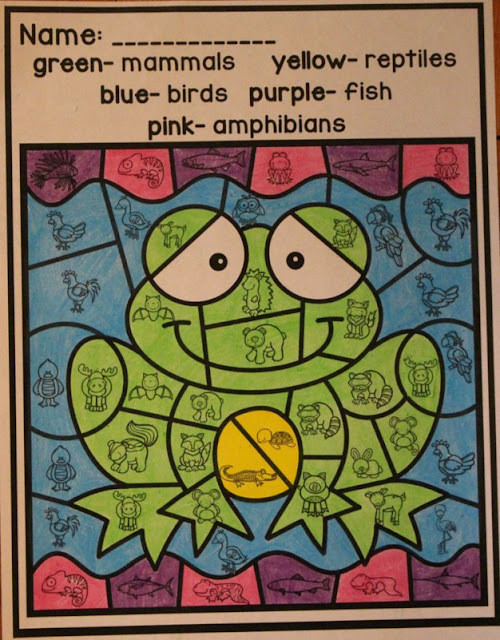 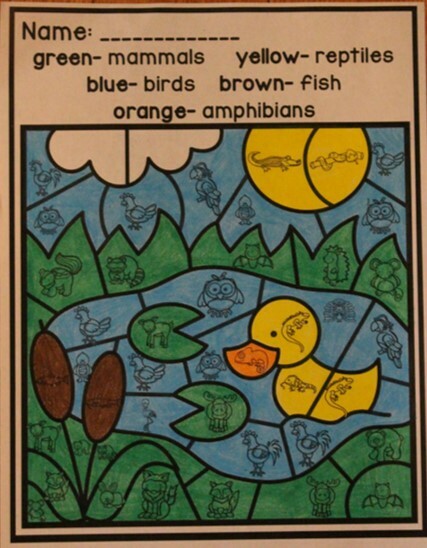 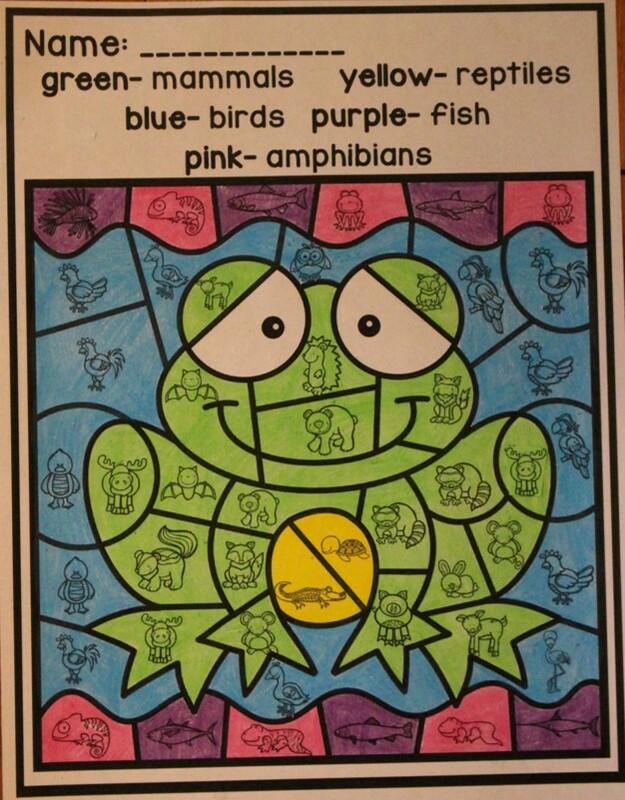 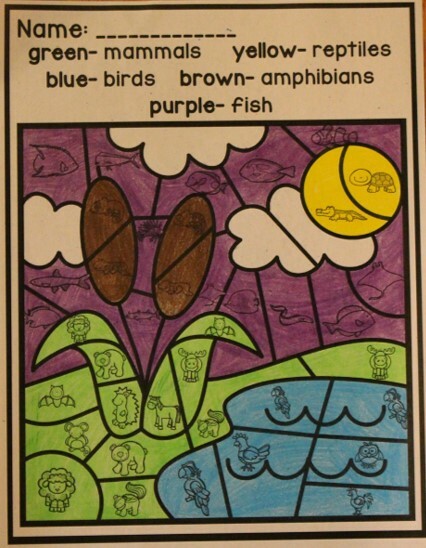 This packet has students coloring mammals, reptiles, birds, fish and amphibians to reveal a Pond themed background. 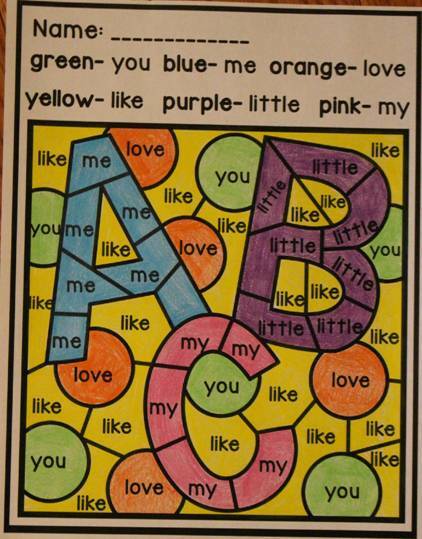 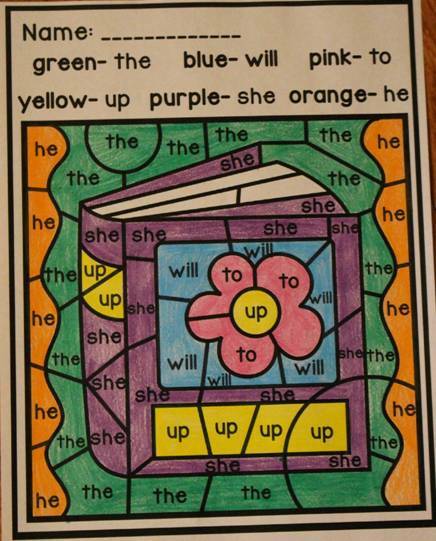 These printables are perfect if you teach 2nd grade science. 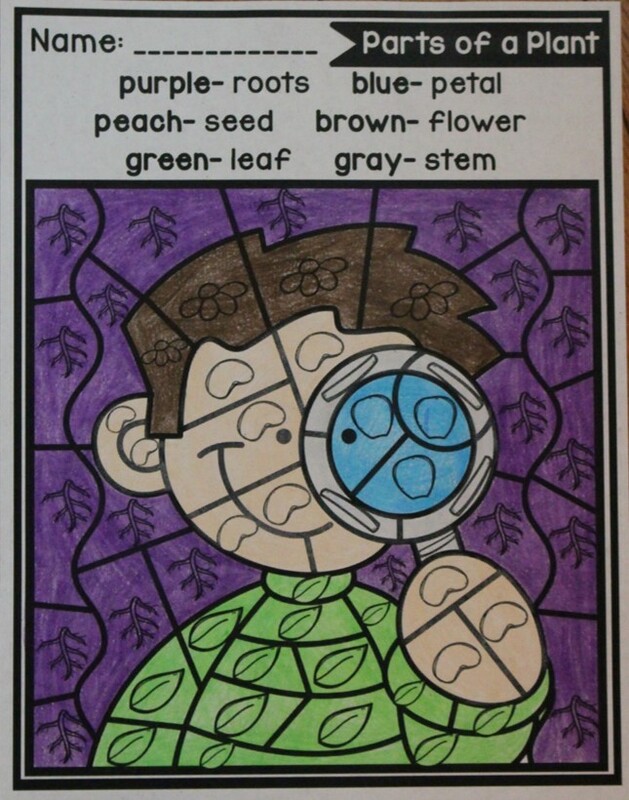 Next up, Plants~ Color by Code. 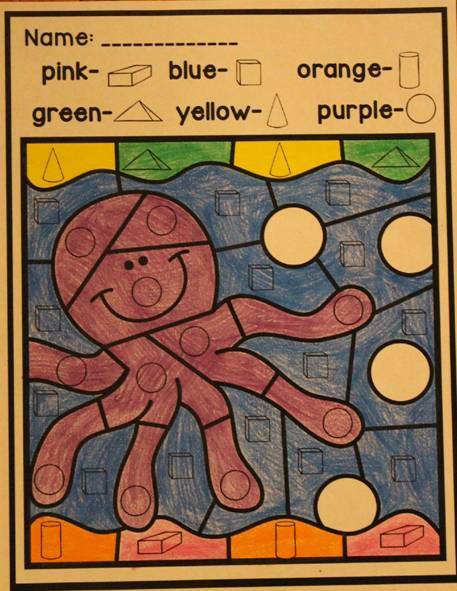 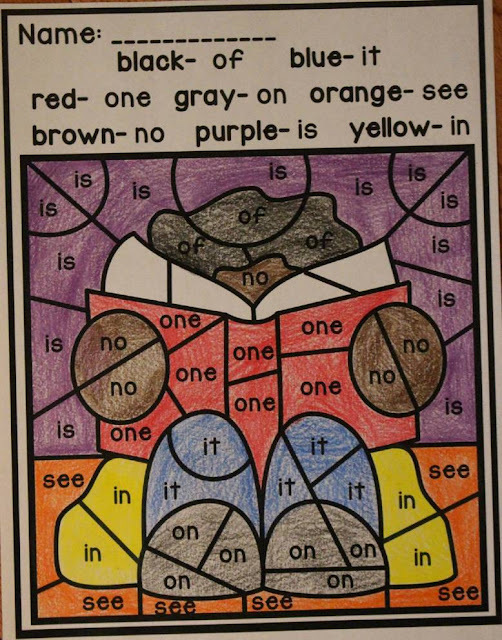 This packet contains 4 printables. 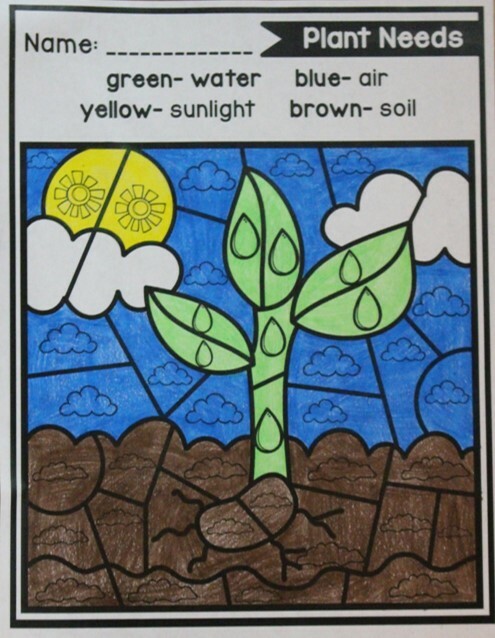 Two of the printables practice Parts of a Plant and two practice Plant Needs. 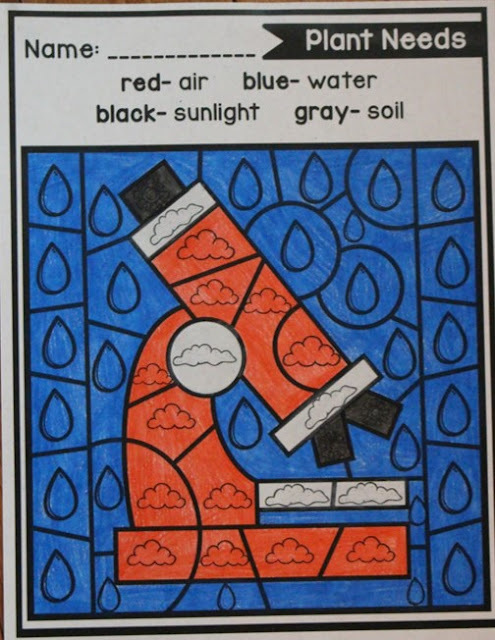 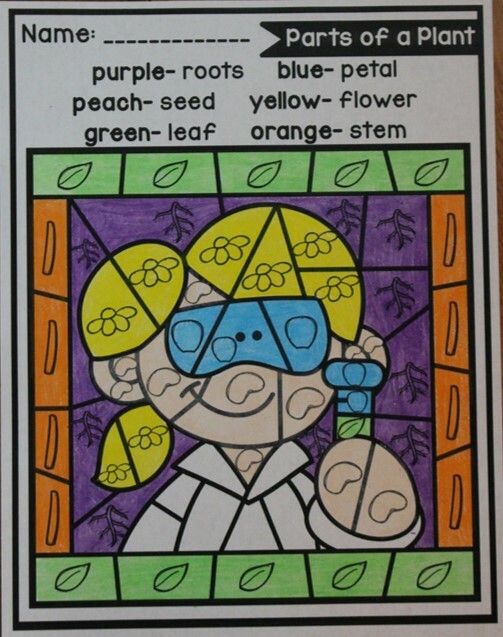 These printables are perfect for First Grade Science. 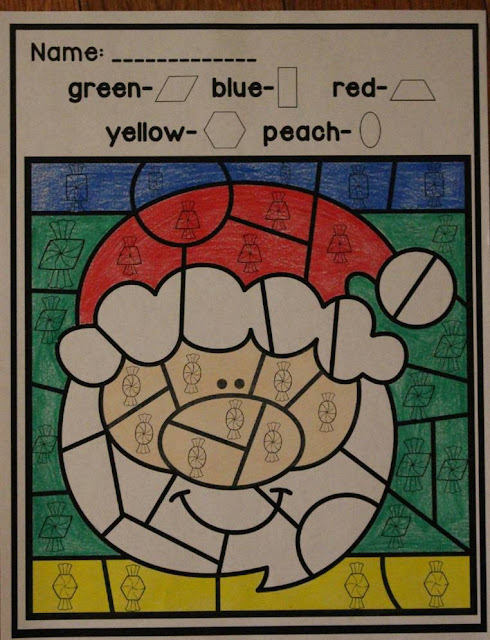 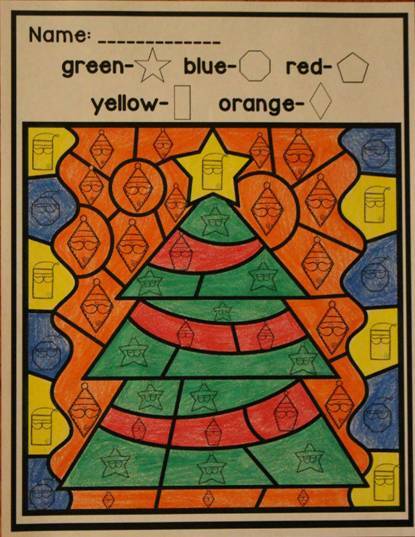 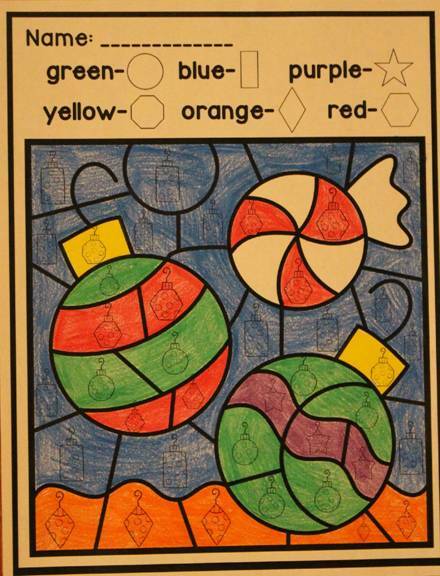 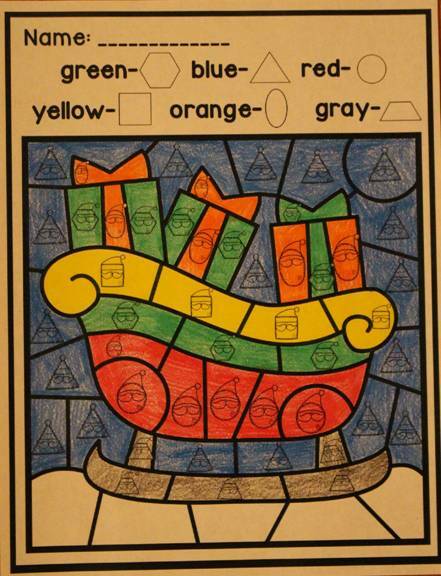 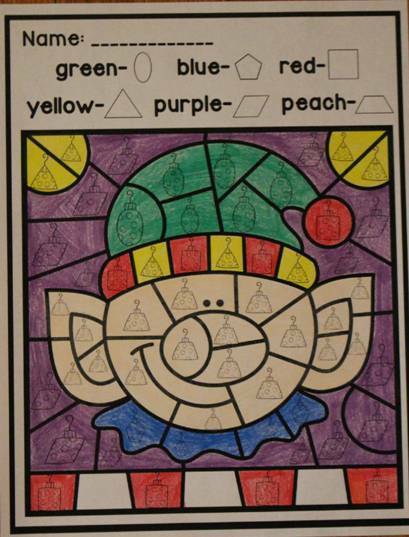 Students practice identifying 2D shapes in this Christmas themed packet. 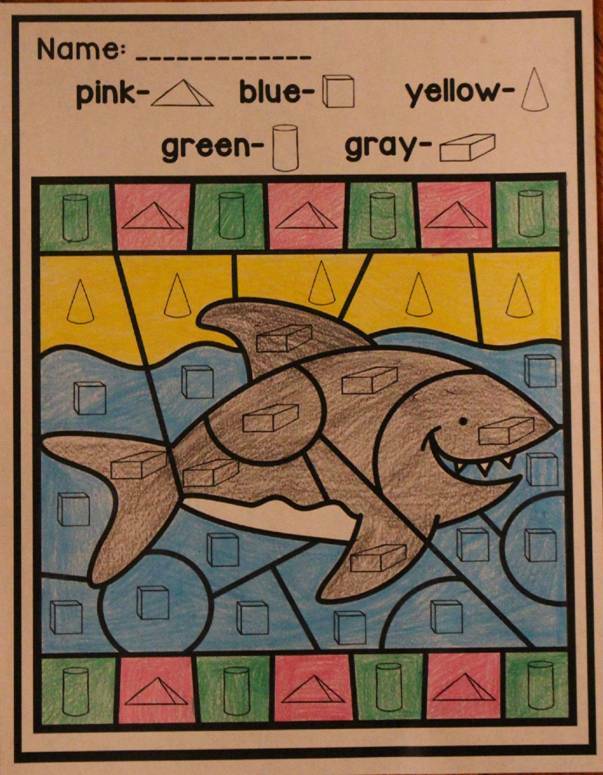 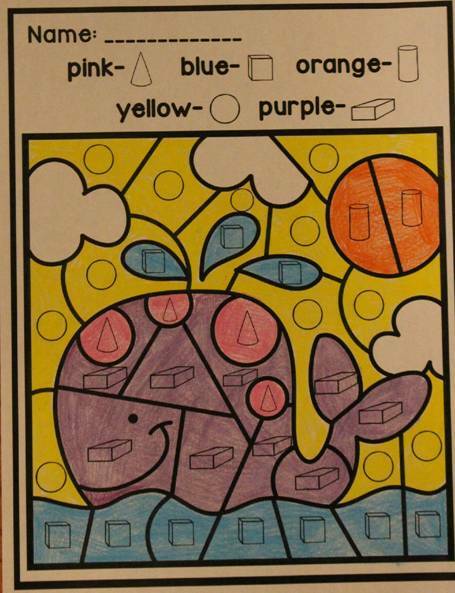 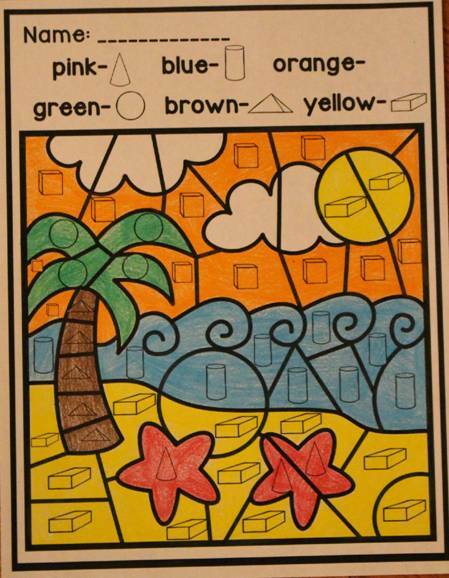 Lastly, students practice identifying 3D Shapes in this Ocean~ Color by Code. Don't forget to check out everything that is included in my money saving Color by Code~ The Bundle.